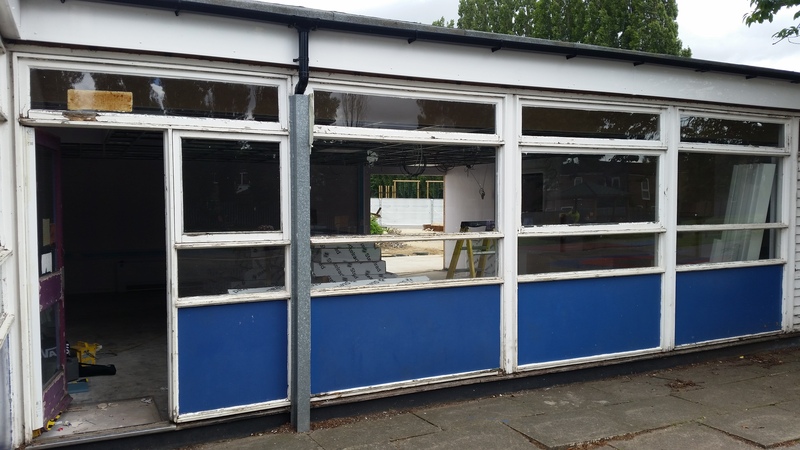 In the existing building there were rotting wooden window frames in need of replacement. 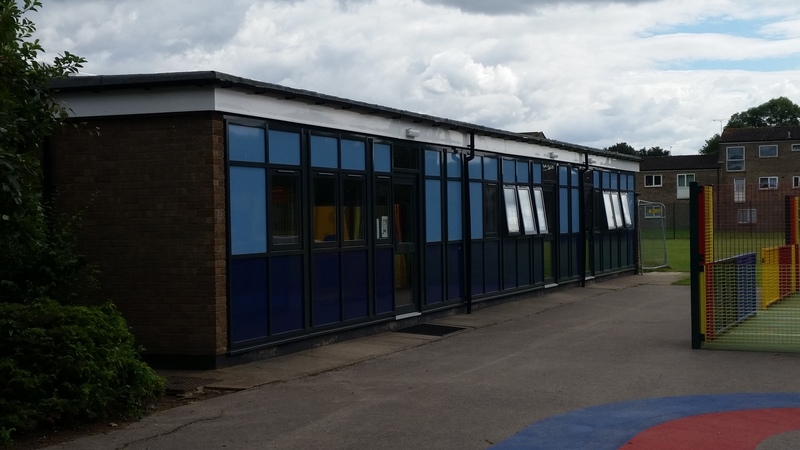 The existing timber widows were replaced with Aluminium curtain walling . Smarts Curtain walling 75mm box with Alitherm 600 window inserts. ← Dunelm (Soft Furnishings) Ltd.
© Copyright 2009-2019 MBE Glazing Systems Ltd.